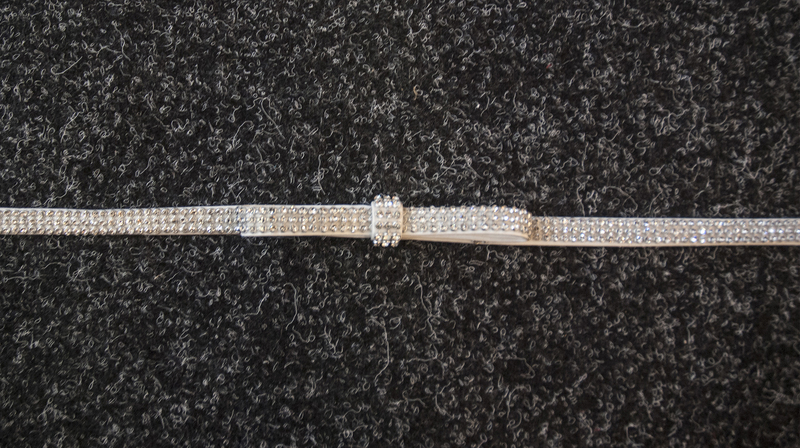 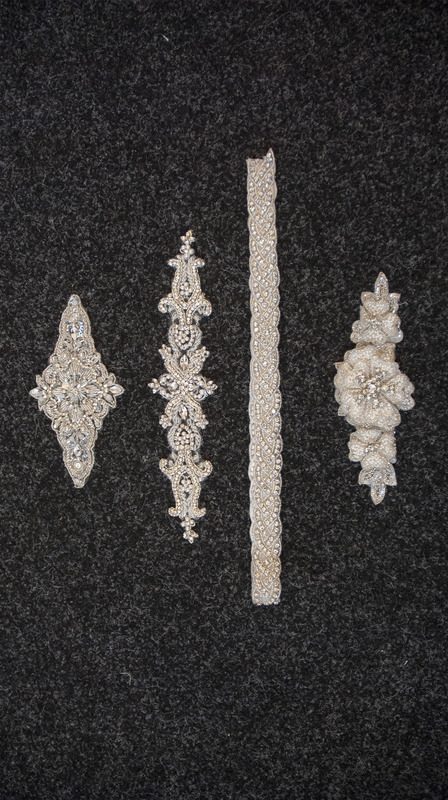 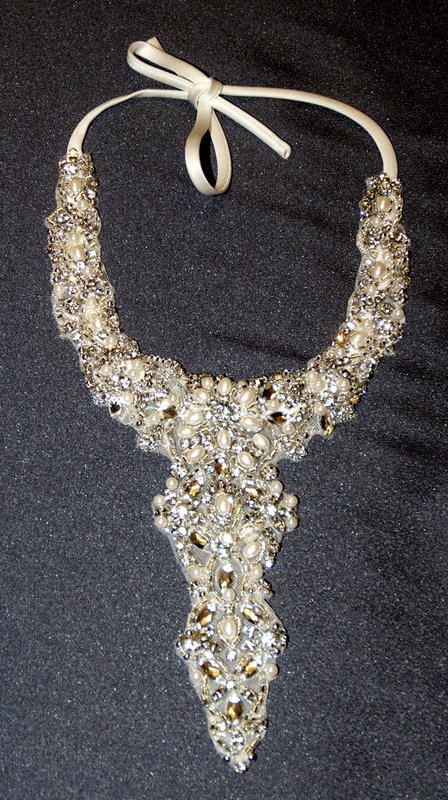 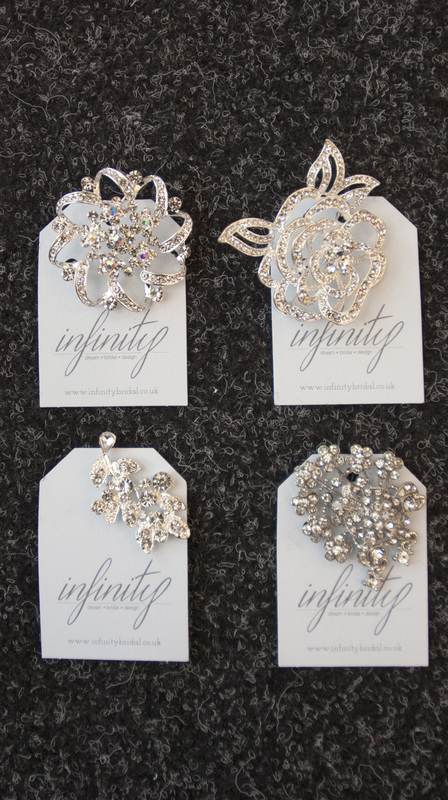 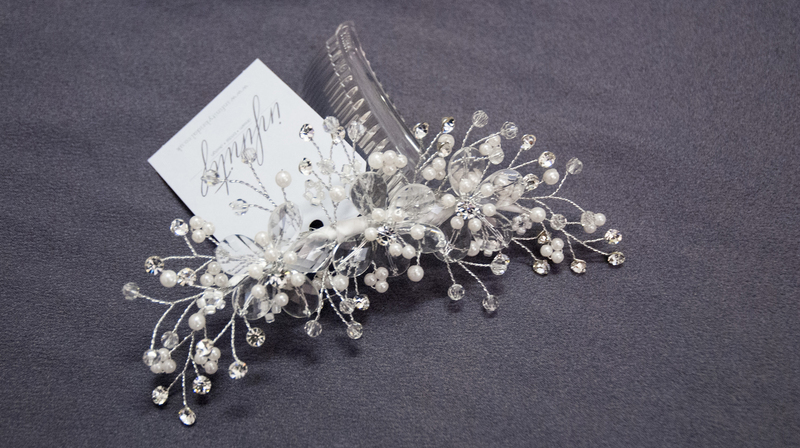 We are stockists of a wide range of accessories to compliment your wedding dress or accessorise your Bridesmaids. 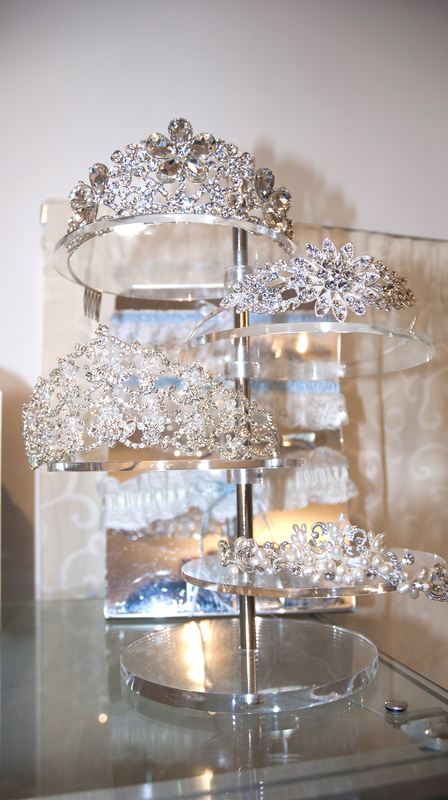 We have a collection of veils in 3 lengths and various styles and finishes - something for every dress can be found in our veil collection. 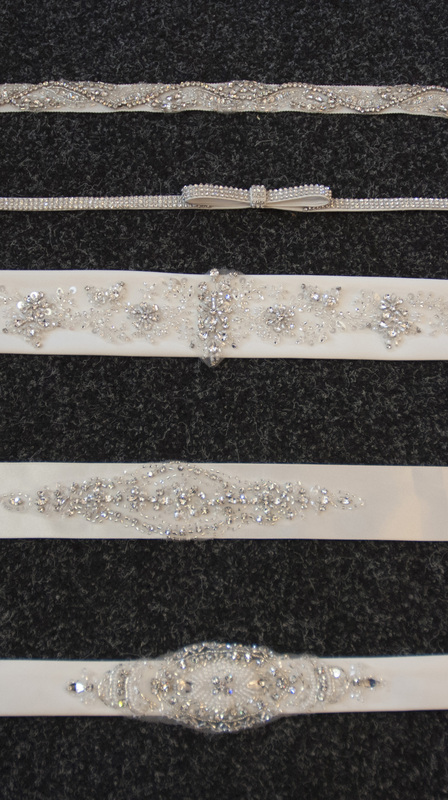 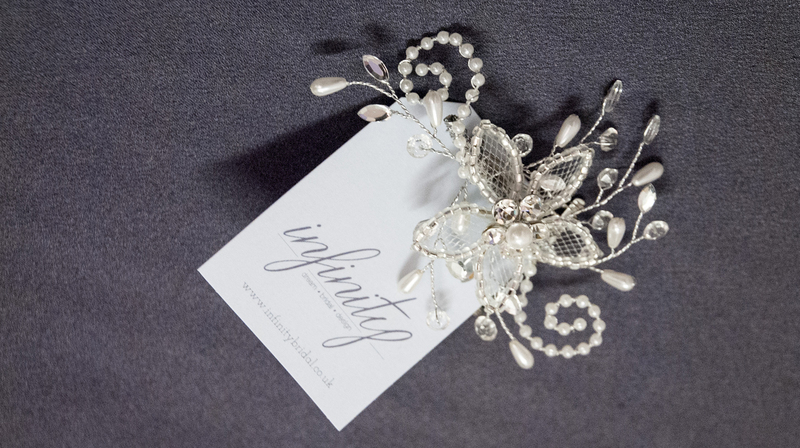 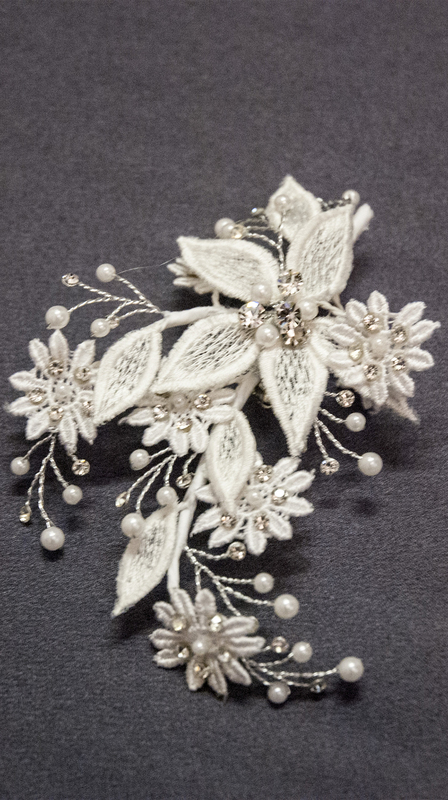 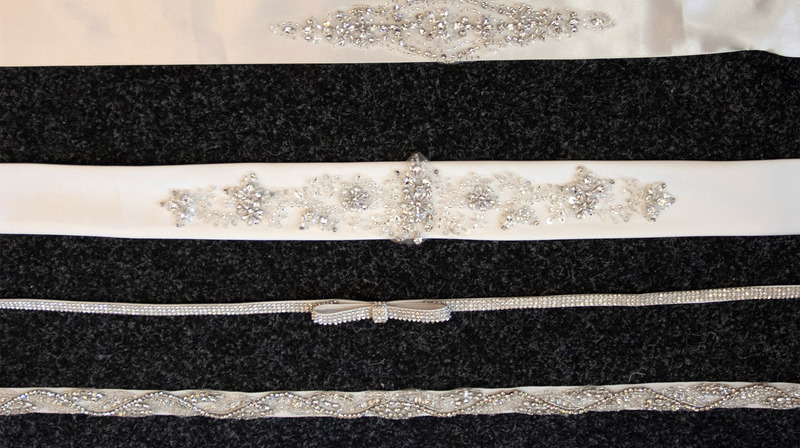 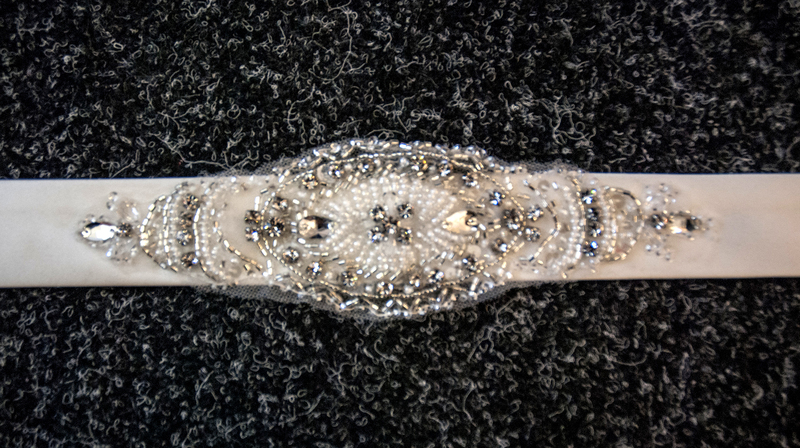 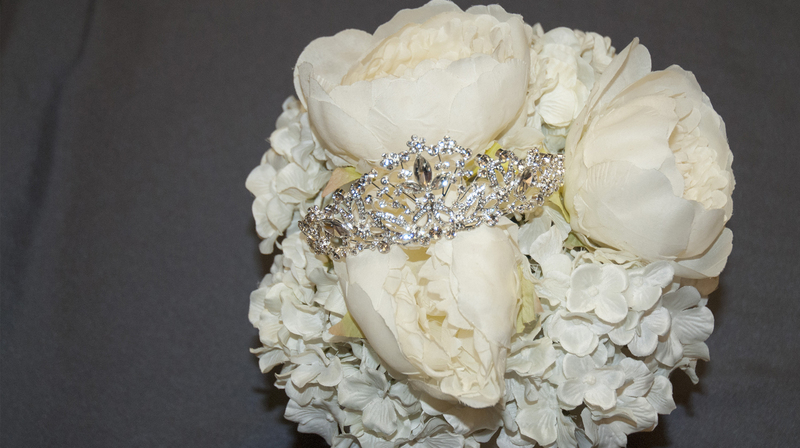 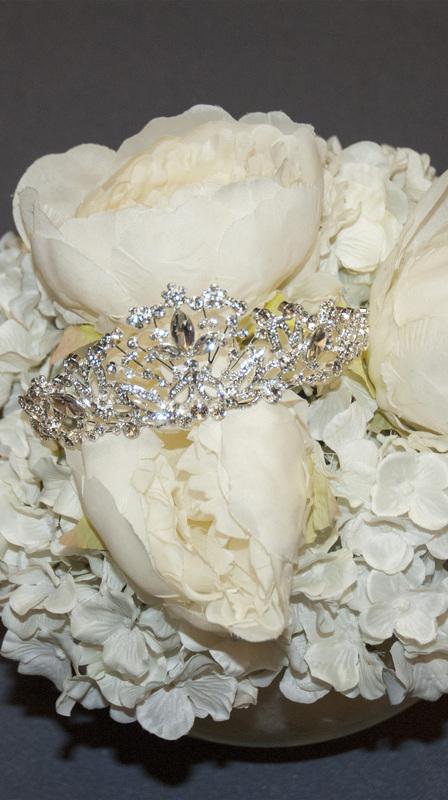 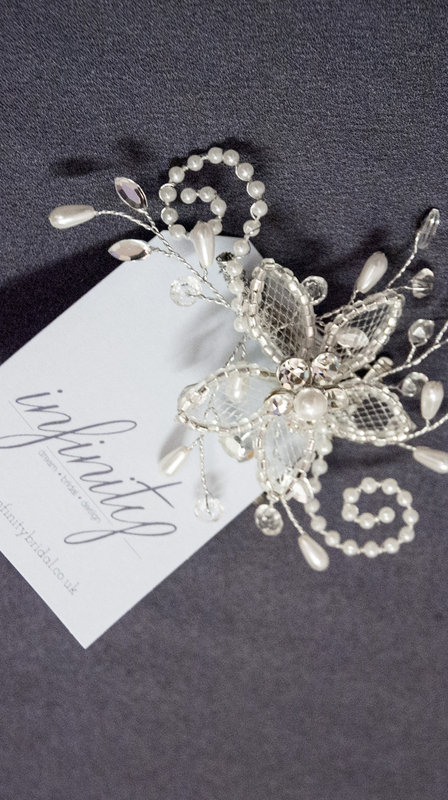 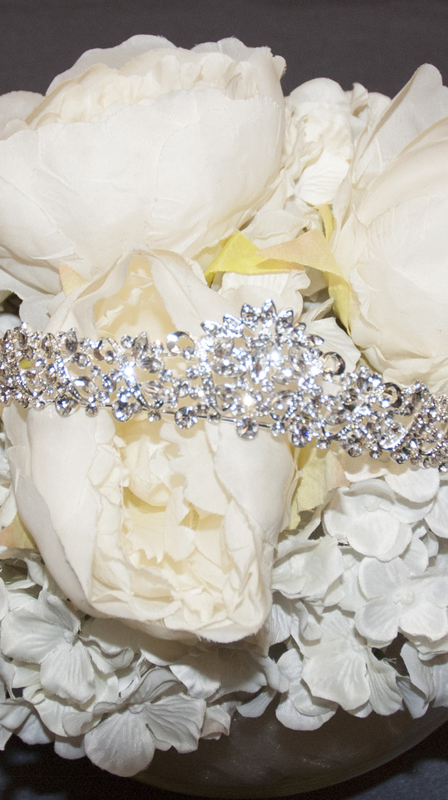 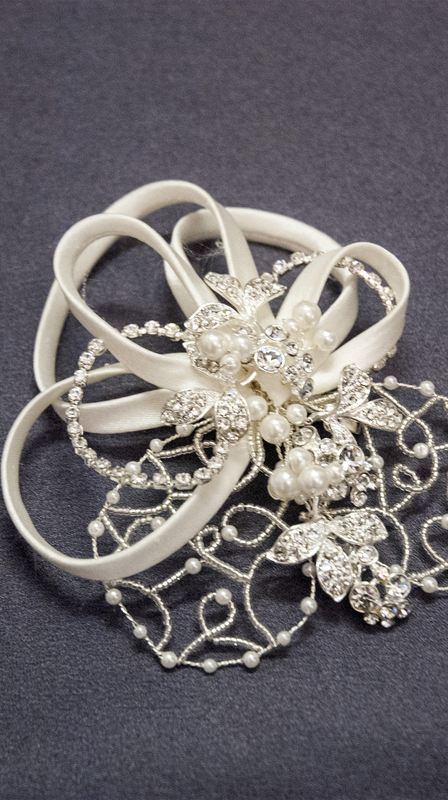 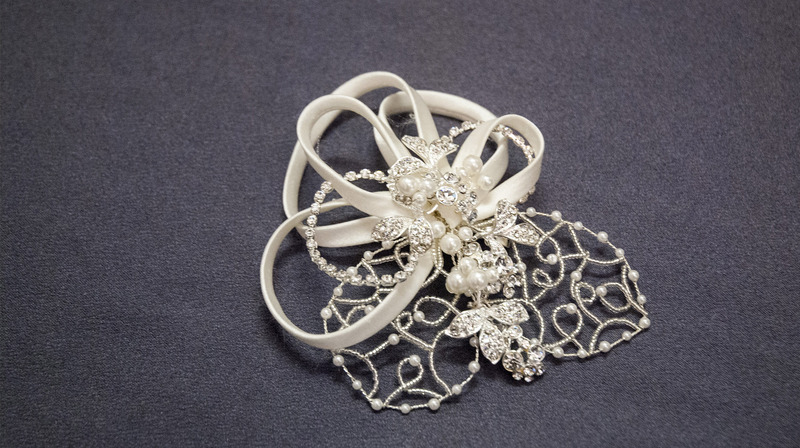 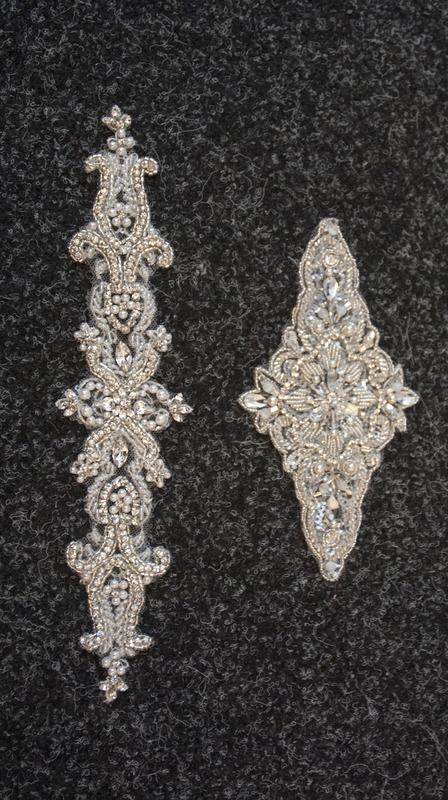 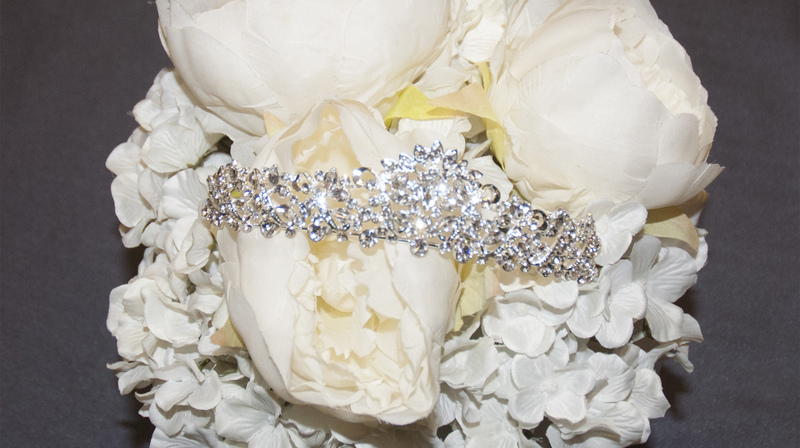 We also stock head pieces and tiaras as well as brooches and jewellery, we can assist you with added elements to your dress - straps belts, appliqué and flowers. 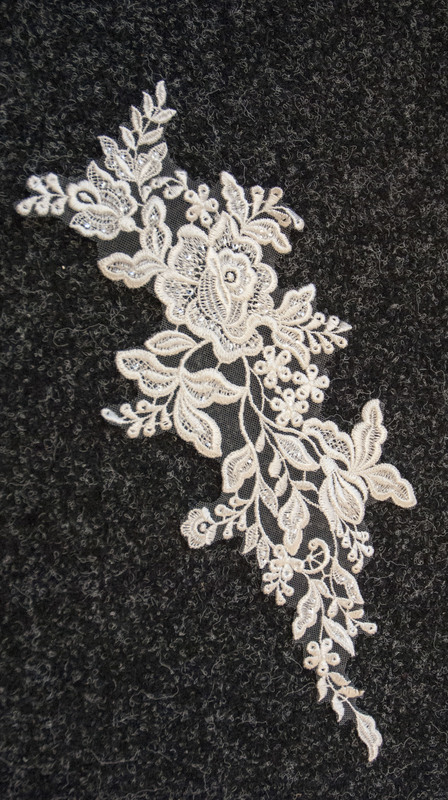 We also sell underskirts at very competitive prices. 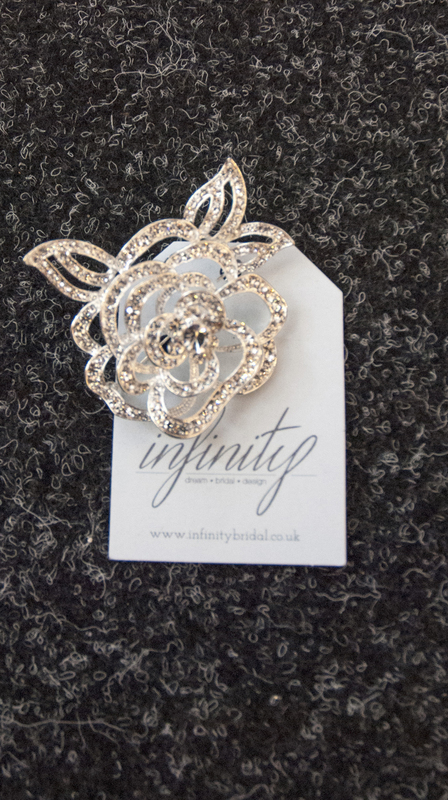 Drop in our give us a call for more information.